There is no doubt that Bethesda’s The Elder Scrolls V: Skyrim is the sort of game you can play for ages, as it features an enormous world to explore, countless quests to tackle and numerous magical items to discover. This is the sort of game that can be played for more than 100 hours and still not see everything it has to offer then, although there’s a caveat: having to play through Skyrim’s opening sequence every time you want to start anew. It’s not that this is a bad opening sequence, as it introduces the game’s two major villains (rebellious leader Ulfric Stormcloak and the fearsome dragon Alduin) and it’s a pretty good way to ease players into the game, although it’s not super exciting either. 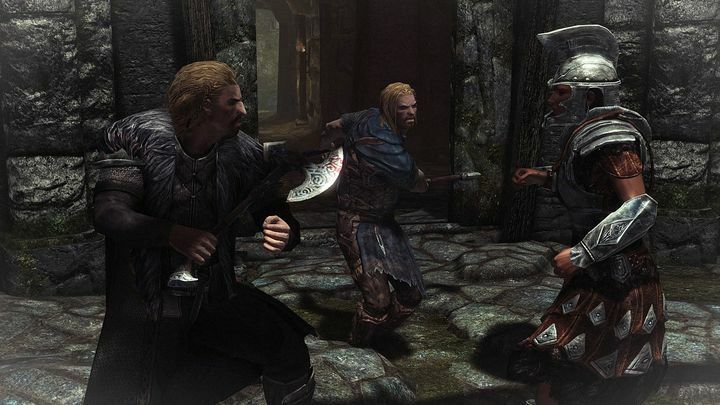 Thankfully, there are user modifications (mods for short) available for Skyrim that aim to spare players from having to replay the opening sequence, such as the mod titled “Alternate Start”, which offers several new origin stories for the player character. But perhaps fans of Skyrim’s Special Edition will find the newly available “Opening Scene Overhaul” mod more interesting, as it overhauls the game’s opening sequence to turn it into a more exciting affair. 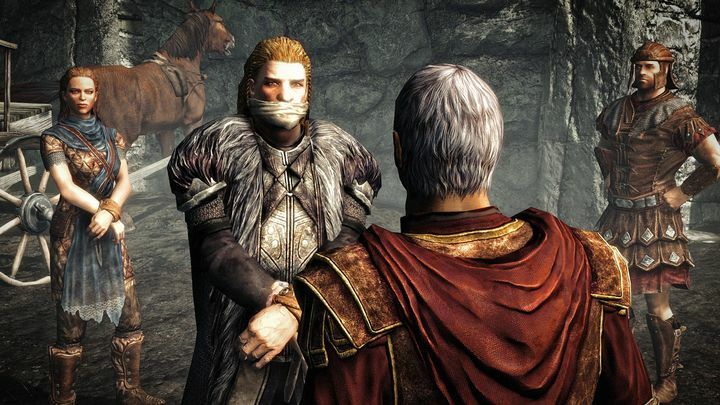 The mod’s author has done this by tapping into dialogue and sequences which are present in the game but which Bethesda did not use in the end, offering players a different version of the well-known “prisoners on a cart travelling to Helgen” opening sequence. You can escape with rebel leader Ulfric Stormcloak in the game’s new opening sequence. More importantly, the mod also allows players to escape with Ulfric Stormcloak and fellow soldier Ralof, who will talk to each other and also to the player character during the sequence, plus Ulfric will remember the player if they escaped together which is a nice touch. This mod also adds new voice acting to the game, replacing the voice of Imperial soldier Hadvar (whom players can escape Helgen with instead of with Ulfric) with that of another voice actor. What is clear, though, is that this user mod will be a godsend for those looking to start another game of Skyrim Special Edition, and are looking to enjoy a different version of the game’s classic opening sequence, something they will now be able to do so thanks to this mod for the recently released Special Edition of Bethesda’s 2011 hit Skyrim. Note: Opening Scene Overhaul is available for PC on nexusmods.com, and for Xbox One here (there’s no PS4 version available at this time). Will Disney’s Beauty and the Beast be a success in 2017?